Fun Fact Fridays A Pregnant Woman’s Blood Volume May Increase by 50%! 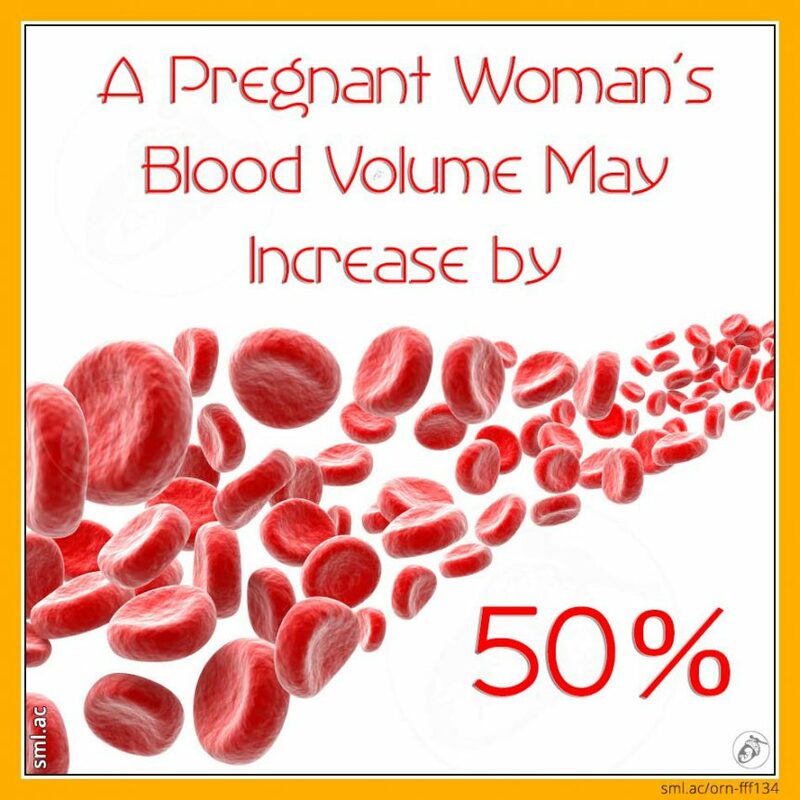 A Pregnant Woman’s Blood Volume May Increase by 50%! A woman’s body goes through a helluva lot of changes during pregnancy apart from just a growing bump. Her body needs to accommodate those changes and to do that, many organs move within her body and many other things change that can often go unnoticed. Some of the changes a pregnant woman undergoes are permanent, such as the increase in shoe size that happens to many. We looked at this way back in… wait for it… week 3. It’s thought that the increase in foot length may be due to a flattening of the foot’s arch caused by the extra weight associated with pregnancy. Once the uterus begins to grow and accommodate the growing baby, most of a woman’s organs have to find new areas within a mothers body to reside. When a woman hits around 30 weeks into her pregnancy some of her organs that have been jostling for space, simply run out of space and instead, they actually start to get squeezed. Women can experience the “big squeeze” in different ways. Squeezed lungs can cause shortness of breath in some and the squeezing caused to the stomach can alter appetite and eating habits. Whilst the squeeze upon the bladder can make many run for the loo far quicker and more often than they used to. All this extra growth means the cardiovascular system has to change too. The cardiovascular system consists of the heart, the blood vessels and the blood that circulates around the body. Today we’re looking at the effects on the blood. The blood that the heart has to move around gradually increases throughout pregnancy and, by full term, a pregnant woman’s blood volume may have increased by 30% – 50%. The reason for this increase is caused by two changes – there is an increase in the fluid part of the blood, the plasma, and there is an increase in the number of red blood cells circulating within it. The red blood cells usually increase by about 18% during pregnancy and contain the oxygen-carrying, iron-rich substance, haemoglobin. Haemoglobin is what makes our blood red and has the responsibility of carrying oxygen around the body, while also helping transport carbon dioxide to the lungs for exhalation. Iron is critical to making red blood cells and diets low in iron make that task near impossible. When the amount of haemoglobin within the plasma is too low, you are anaemic. The opposite of anaemia is called polycythemia and is when the concentration of haemoglobin is too high in the plasma. Whilst a pregnant mother will see an increase in her levels of red blood cells (and therefore haemoglobin), her levels of plasma are proportionately much greater. This acts to essentially water down her red blood cell concentration and can cause her to become anaemic. This effect is known as physiological anaemia. Because of the changes a pregnant woman’s blood undergoes, its easy for the number of red blood cells to become too dilute within the blood plasma. This is one of the reasons iron levels are checked at midwife appointments. To avoid becoming anaemic, a diet rich in iron is recommended. Iron can be found in high amounts in red meat, sardines, pulses and legumes, dark leafy greens, nuts and seeds. Whilst liver is a great source of iron, it should be avoided during pregnancy because it also contains high levels of vitamin A. Too much vitamin A can cause harm to a baby during pregnancy. Just eating iron-rich foods isn’t always enough, you may need to think about what you’re eating them with because some foods can make absorbing iron difficult. Tea, coffee, whole grains and dairy products, including milk, are all known to inhibit the absorption of iron. But all is not lost, there are other foods that can aid in iron’s absorption – foods that are high in Vitamin C such as, oranges and tomatoes can help your body absorb iron when eaten in the same meal. Cravings are often caused by the body’s need for something that it is lacking, but those cravings are not always directly linked to the exact food that is being craved. For instance, cravings for orange juice may be related to low iron levels because the high levels of Vitamin C in orange juice is needed to help aid iron absorption. 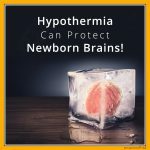 An expectant mother’s body will have undergone many changes by the time she reaches full-term (full-term being between 37 – 42 weeks of pregnancy – NOT 40 WEEKS as we found out in week 40). The vast majority of those go unnoticed by everyone except the mother, she will most likely feel the effects of many of those changes, including the reorganisation that her innards have undergone – from the sudden and frequent loo dashes to the unpredictable appetite. 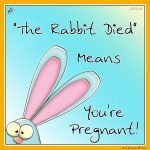 But rest assured, by the time most women feel the effects of the ”big squeeze” they are well into the third trimester and very often, only weeks away from meeting their little bundle of joy for the very first time. There’s Such a Thing as a Coffin Birth! Baby Rice Contains Dangerous Levels of Arsenic! Introduction of Solids before 6 Months Old Could Cause Damage That May Not Show until Adulthood! Vitamin D Exposure During Pregnancy Can Affect Your Baby’s Height as an Adult!